February 26, 2018—This update provides a summary of the public meeting of Hastings and Prince Edward District School Board held Monday, February 26, 2018 at the Education Centre. It is an unofficial summary of the meeting; official minutes will be approved at the next meeting in March 2018. This evening Bonnie Danes, Trustee for Centre Hastings, asked all to reflect on honesty: We choose to live life truthfully. We communicate and act in a sincere and respectful way. It was stated that two items were discussed in Committee of the Whole Board. These are meetings that are closed to the public as provided by subsection 207 (2) of the Education Act. Thank you to Max Blight, Student; Liane Woodley, Principal; Eric Fetterley, Vice-principal; Jessica Stuart, Inter-departmental Special Education Head; Angie Friel, Student Services Teacher/Coach; and Jeff Richardson, Teacher. A team from Quinte Secondary School was introduced by Colleen DeMille, Superintendent of Education. They presented about the Community Integration Program. 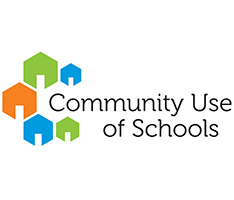 It is a pilot project at three secondary schools for the 2017-2018 school year (Centre Hastings Secondary School, Quinte Secondary School and Trenton High School), and will expand to all seven secondary schools in September 2018. 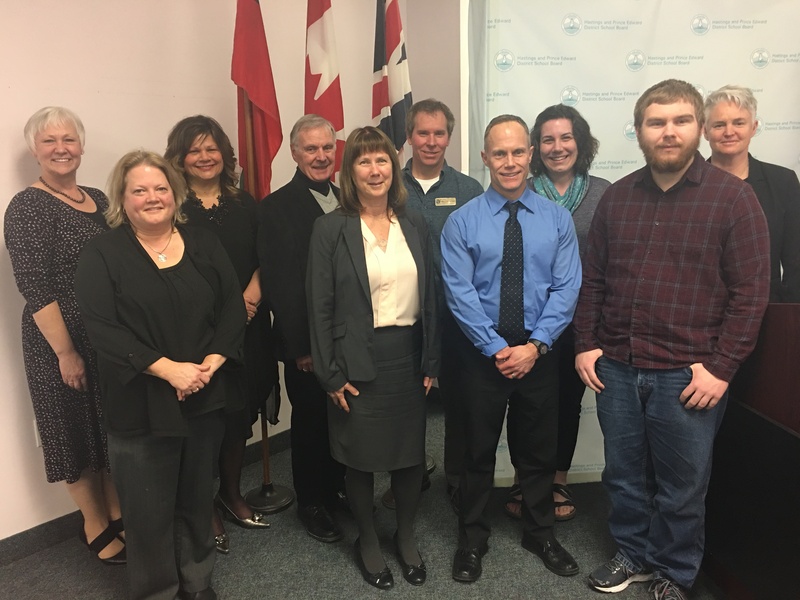 The program supports students with developmental disabilities to graduate from secondary school, providing an equitable approach to all students. The CIP has been a very effective confidence booster for students. Students in the Community Integration Program receive programming where the emphasis is on the completion of Ministry of Education credits, the levelled literacy intervention reading program, development of technology skills to support learning, and work experience. Students have the opportunity to graduate secondary school with an Ontario Secondary School Certificate (OSSC), which requires successful completion of a minimum of 14 Ministry of Education credits (7 compulsory and 7 elective). Elective courses include Automotive, Construction, Drama, Esthetics, Foods and Hospitality, Music, Physical Education and Visual Arts. Often students have significant gaps to close so the focus of their learning is on conceptual understanding before procedural fluency. Assessments are completed through oral means and students are encouraged to use visual tools to demonstrate their understanding. 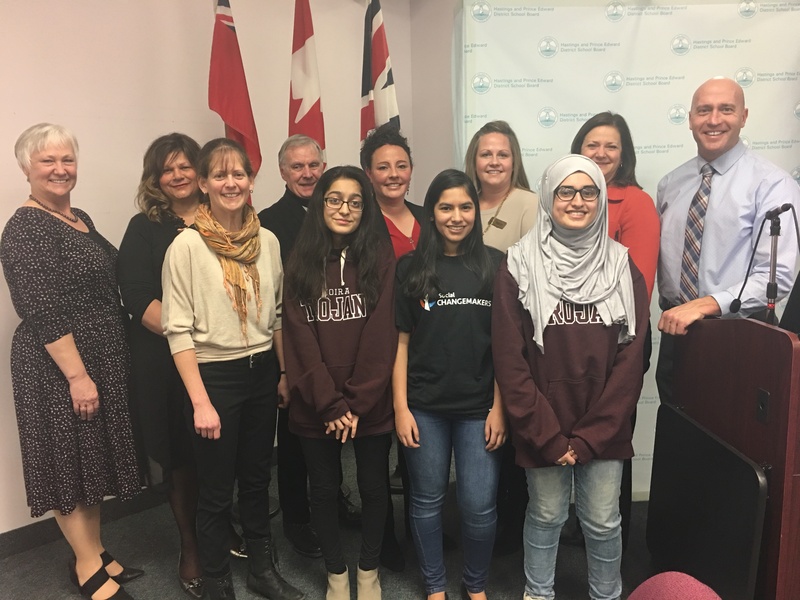 Thank you to the team from Moira Secondary School: Warda Mahmood, Areeba Mallick, Aisha Niazi, Students; Gayle Miller, Teacher; and Ken Dostaler, System Principal, Equity; Megan Adam, Curriculum Services Coordinator; and Summer Bertrand, Curriculum Services Coach. A team from Moira Secondary School was introduced by Cathy Portt, Superintendent of Education. A conference about race and racism was held last fall for students from all eight secondary schools; a follow-up is scheduled for May 2018. These conferences empowered students to be leaders and advocates for change through enhancing knowledge of race, racism, and racial discrimination, increasing capacity to share experiences of discrimination, furthering understanding of of being an ally, and inspiring racialized students and their allies to create initiatives that address racism and racial discrimination within their learning communities. Next, students will showcase their initiatives at a spring student voice gathering where they will plan with school based their Equity and Inclusive Education committees. Board members approved the relocation of Grade 7 and 8 students from four Trenton elementary schools to Trenton High School for September 2018, creating a grade 7-12 school at Trenton High School. 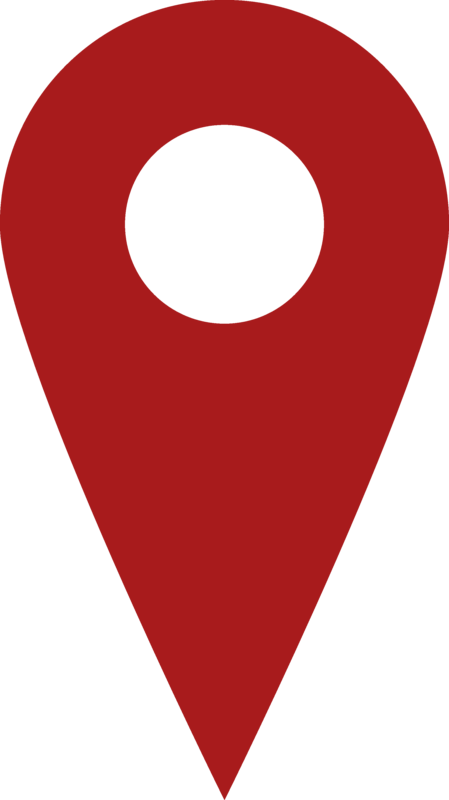 The elementary schools are: North Trenton Public School, Prince Charles Public School (Trenton), Trent River Public School and V.P. Carswell Elementary School. Board members approved the location of the new consolidated K-8 school in Belleville at the current site of Queen Elizabeth School (Belleville). 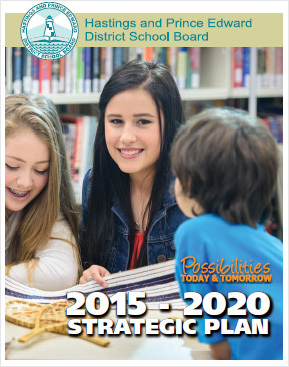 The Ministry of Education recently announced funding under the Capital Priorities program. The Ministry received 250 capital priority requests from Ontario school boards for a total of $3.3 billion in funding. Seventy-nine projects (including childcare and EarlyON Child and Family Centres) were supported at a value of $800 million. Approval for an addition to Moira Secondary School (becoming Meyers Creek Secondary School effective September 2018) for 189 pupil places, $16.8 million ($5.5 million addition, $2.3 million retrofit, $9 million building renewal) funding allocation. Approval for replacement school on the Queen Elizabeth School (Belleville) site for 472 pupil places, $10.5 million funding allocation. Approval for an addition to Centre Hastings Secondary School for 52 pupil places, $5.8 million ($1.1 million addition, $2 million retrofit, $2.7 million building renewal) funding allocation. Preliminary schedule estimates for design and construction are shown below. A number of district and school events (Pdf) are scheduled for February 2018. Monday, March 5: Executive Committee, 11:00 a.m.
Special Education Advisory Committee, 5:00 p.m.